MBA, specializing in Non Profit Organizations from Haifa University. BA, LLB in Economics and Law from Haifa University. Retired Commander in the Israeli Navy. Served in various command positions on several types of Naval vessels, Commander of the Naval Training School, Graduate of the Naval Officers Training Course and Advanced Command Courses. Promotes Quality in the Authority (ISO) and in charge of Administration, Man Power and Finances. Graduate of the Israeli Maritime Training and education Authority. Since 2012 in Command of General Cargo vessels in other shipping companies. Lecturer at the Israeli Maritime Training and Education Authority. Certified Chief engineer from 1977. Graduated in Economics and Psychology for the Hebrew University Jerusalem. Served in a wide range of jobs as Chief Engineer. Technical Manager of the “Argo Coal Maritime (Israel) Co”. Crew Manager of the “Marine Managers Ltd.” Shipping Company. Technical Manager in the Car Industry in Nazereth, Chief Engineer on the m.v. Dado. 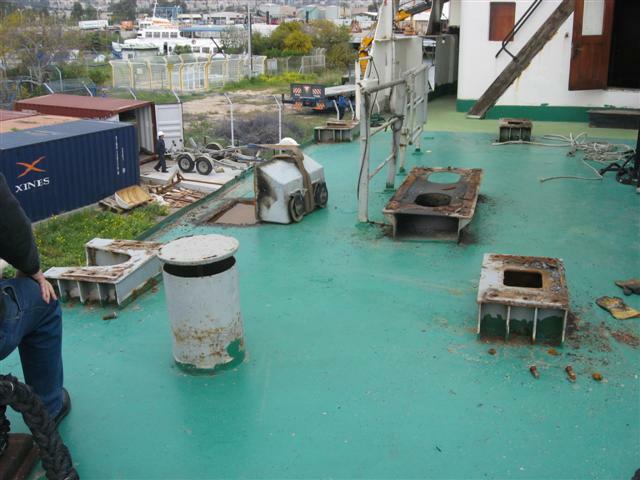 Marine career as a deck officer in “Zim” shipping company- Container vessel. 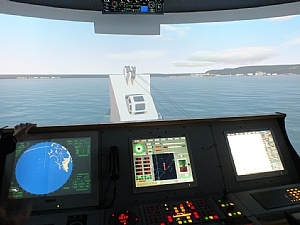 Command on General Cargo Vessels. 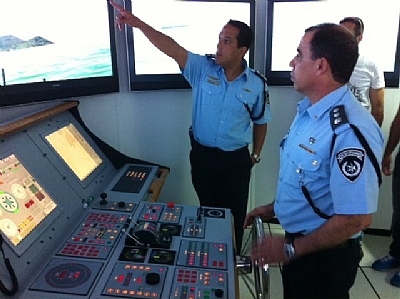 Lecturer at the Israeli Maritime Training and Education Authority, at the Deck and Safety Departments. Lecturer and instructor for Fire Fighting at the Maritime Training and Education Authority. Completed a course for Marketing at the Haifa University.